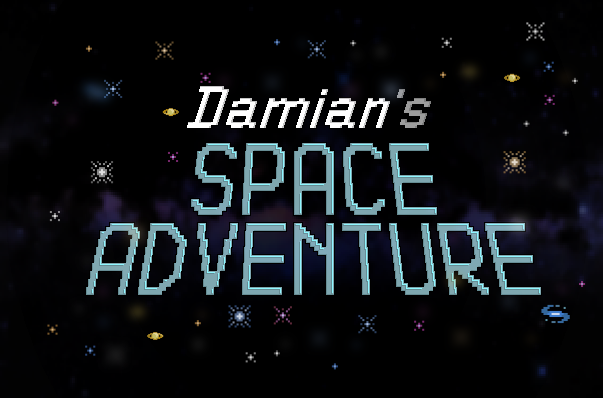 Damian's Space Adventure is an incredible shooter game that allows you to cross the endless plains of galaxy only with a computer mouse! 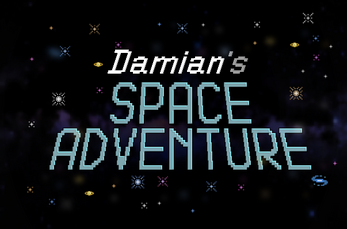 Return to your beloved home on Planet Earth! Protect yourself from death! Get rid of your opponents! Estabilish some interstellar friendships!